We take great pride in providing a memorable centrepiece for your celebration. 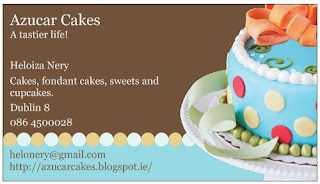 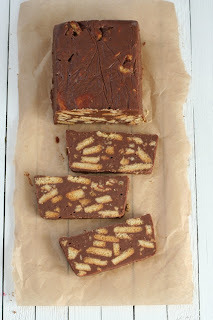 Our blog http://azucarcakes.blogspot.ie/ contains a small sample of what we can produce for you. If you would like to bring along your own design or idea, we would be happy to create it for you. 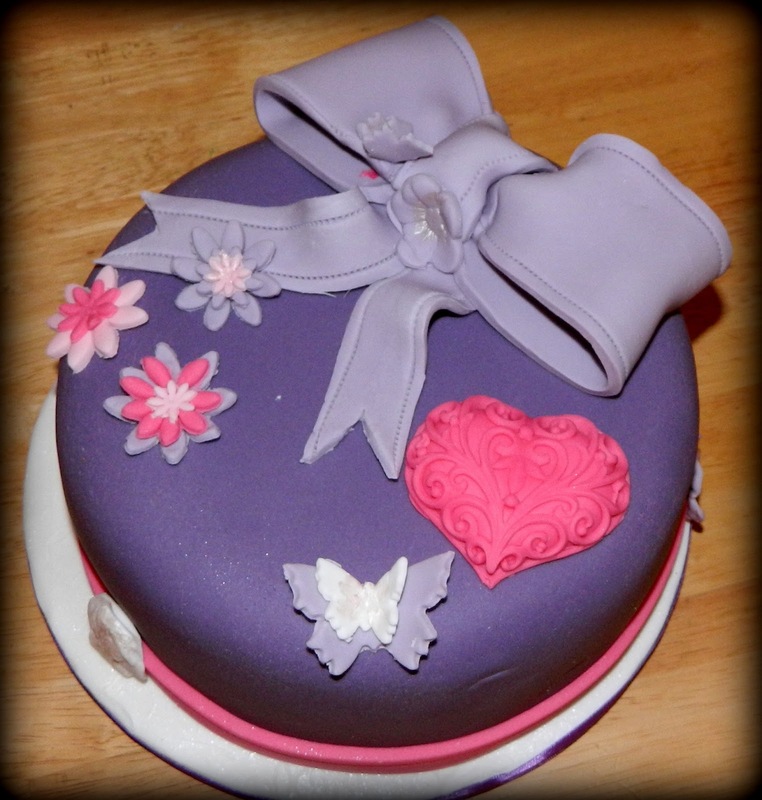 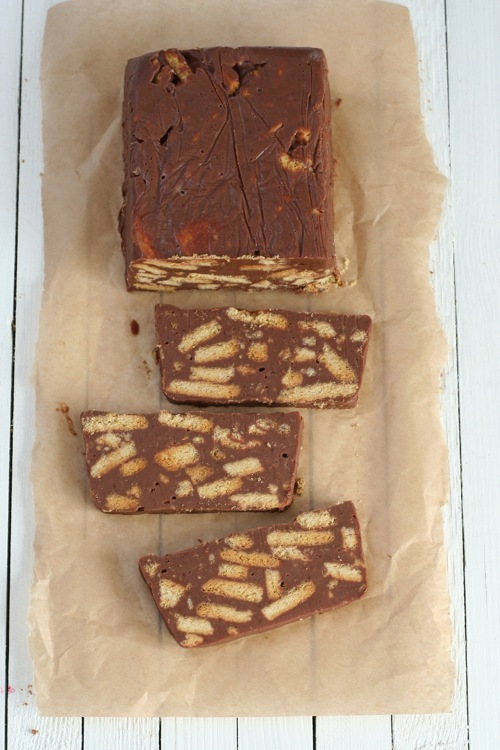 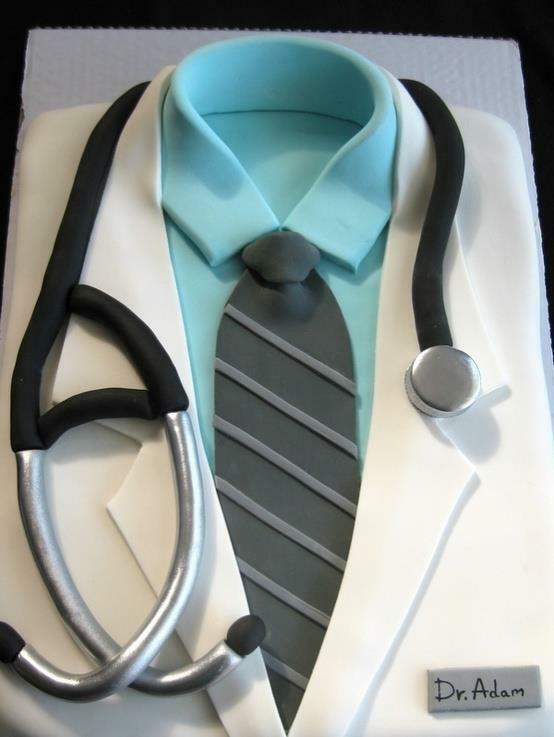 We like to offer a wide variety of cakes and fillings to please everyone.